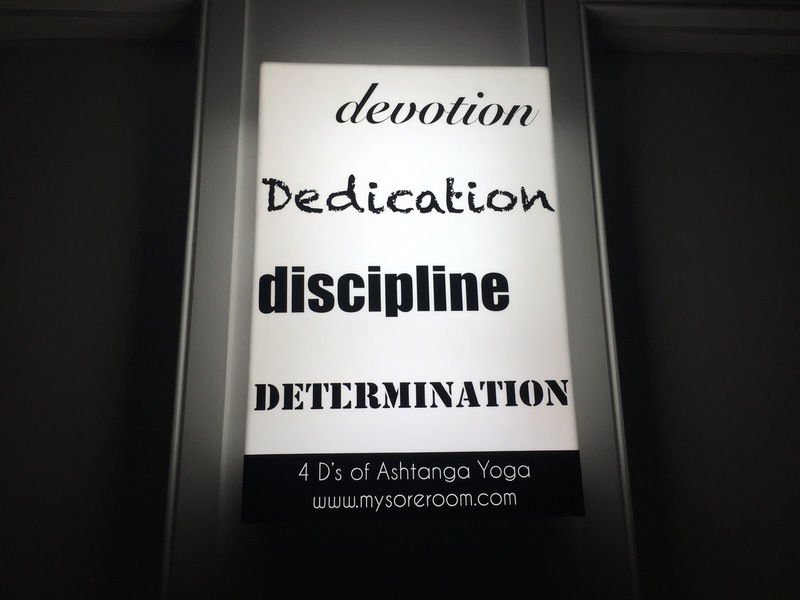 In the mornings that I was teaching there, turning on the lights at Mysore Room in Kuala Lumpur was a bright reminder of what my teacher Sharath Jois calls the 4 D’s of Ashtanga Yoga. “Devotion,” “dedication,” “discipline,” and “determination” would light up the room, which was still dim before sunrise. These four attributes make a good ashtanga student, to be sure. The kind of student who gets up 6-days out of the week to meet their physical/mental/emotional edge sometimes before the crack of dawn, and then get on with the rest of their day. Truth is most students don’t come with these D’s built in. Practice itself cultivates these characteristics over time. When I started practicing ashtanga yoga, I had no idea what it meant to be devoted to a spiritual method, I certainly didn’t know what it meant to dedicate myself to any one particular thing, nor did I have the discipline or determination to do so. My relationship with ashtanga started with one class, which eventually turned into three to four classes a week, and usually in the evenings after work. I would even take up other yoga styles, once in a while, for fun. Eventually, I was practicing in the morning daily. Over time, I was practicing more and more with devotion, dedication, discipline and determination. They came naturally with practice–sometimes with ease, sometimes with difficulty, but always quite naturally. So if you’re feeling lacking in the 4 D’s, not to worry, everything comes with practice. It was a pleasure to cover for my friends Yan Ong and Manuel Ferreira in their school Mysore Room in Kuala Lumpur. These two have created a very special place of learning ashtanga yoga in the heart of the city. Once traveling teachers, their move home to set up shop in Malaysia is so inspiring for me. For information on their classes, see www.mysoreroom.com. 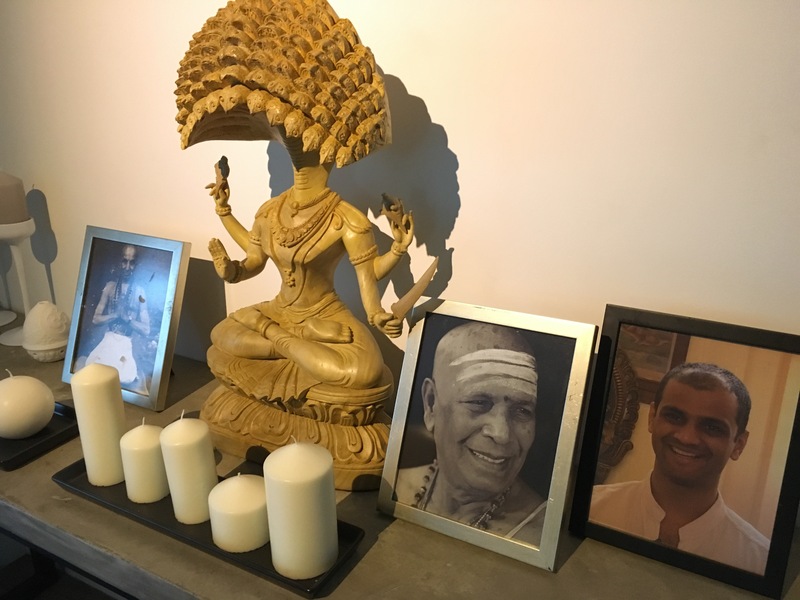 The ashtanga lineage: Patanjali, Krishnamacharya, Pattabhi Jois and Sharath Jois watching over Mysore Room. About a month ago, I was feeling so cramped up being mostly in the small the suburb of Gokulam in Mysore, India. I felt this incredible restlessness that could only be quieted by riding my scooter out into the fast road out of town, towards the open rice fields and farmland along the Cauvery River. I was nervous at first, unsure of the way, because I rarely ventured out alone. 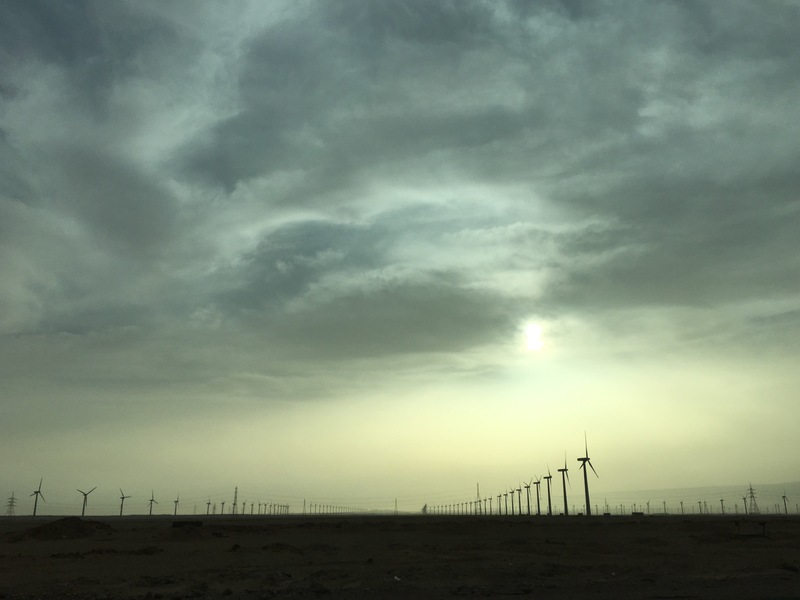 I had gotten complacent and comfortable in my surroundings, little noticing until that moment that I craved for more than yoga practice, houses, wandering livestock and fellow yoga students. I remember feeling great relief when the landscape opened up. 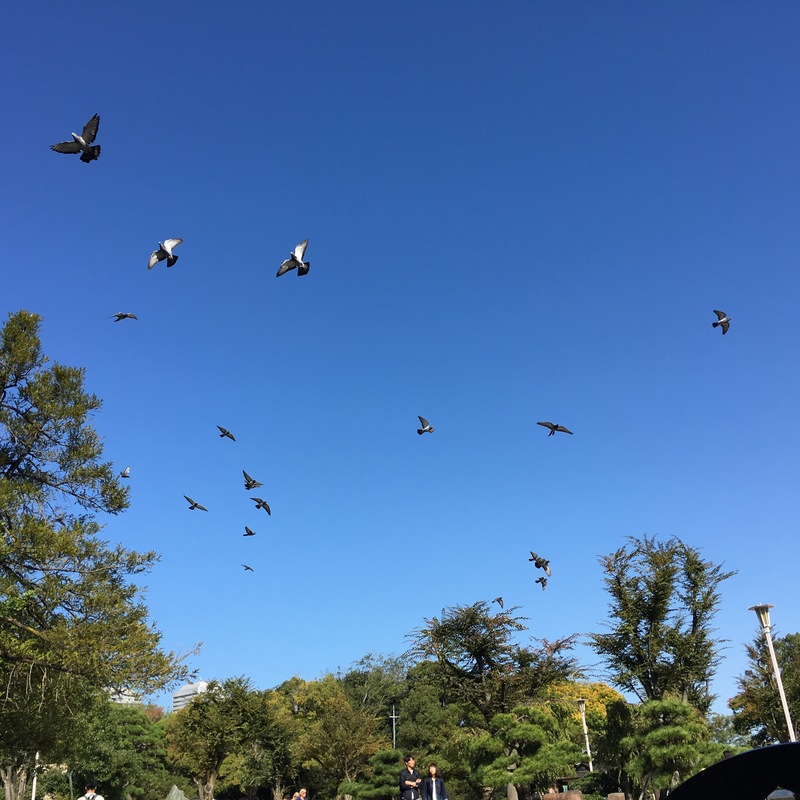 It was a reminder that wide open green space, fresh air and nature was so readily available so long as I was willing to leave my comfort zones. This is often what I feel in my own practice and body. How the body I sometimes think I have is a little different from the body I actually have. How, at times, I perceive my limitations as permanent state of being. Our yoga practice helps us find space where we might think there is none. These spaces can be small, or big, or so subtle that they appear to hardly exist in the body. It can be the difference between comfort and dis-ease, lightness or suffering. At times these spaces are in our minds only, and when we respond to challenges better, we create space and this, too, reflects in our body. In no way is pushing a good thing. Knowing our limitations is also a good thing too, it keeps us safe. Do not push, but rather be willing to explore, to step beyond what is comfortable and easy, because beyond that bit of uncertainty these is so much space.